Illinois ASBO member programs and benefits have done the hard work for you of finding services to help you within your district! Researched and brought forward with the help of school business officials or industry partners, the goal of each program is to provide a service to schools to help you operate efficiently and effectively. Many of these programs were formed together with other statewide school management associations. These programs were created by school business officials, for business officials to meet an established need in the industry. 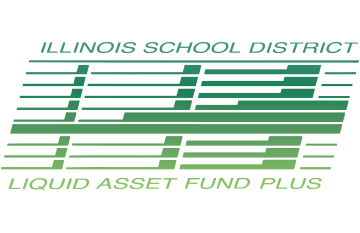 Co-sponsored by Illinois ASBO, IASA and IASB, the ISDLAF+ Fund offers opportunities for school districts to invest and manage funds. 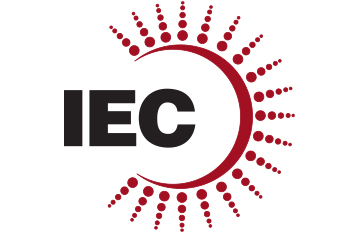 Save on utility costs through a joint energy purchasing consortium sponsored by IASB, IASA and Illinois ASBO. Illinois school districts and community colleges have utilized these savings to bring more money into meeting their educational goals. Reduce (not do away with) the purchase order paperwork. Increase budget control and internal controls. Provide better reporting in terms of who/what/when/how much. 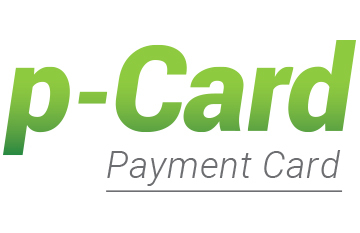 Reduce the costs of payments. These programs were created and are run by Alliance association executive directors, with proceeds feeding back into the associations. 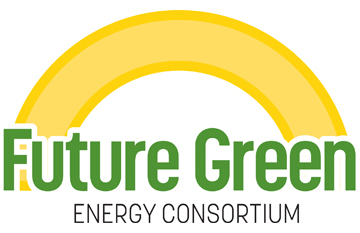 Future Green is a brand new renewable energy program for school districts and their residents. In alignment with Future Energy Jobs Act, the green energy project is designed not only to offer a cost savings by offering energy supply discounts for schools but also the families they serve and the businesses that support them. This is an out-of-the-box program uniquely designed within Illinois law and specifically crafted to help school communities. Get Future Green program details. Co-sponsored by Illinois ASBO, the Illinois Association of School Administrators (IASA), and the Illinois Association of School Boards (IASB), the Illinois Schools Employee Benefits Consortium (ISEBC) includes a proprietary fully insured, comprehensive group health insurance plan that will offer member school districts the opportunity to provide employees health benefits at affordable prices. 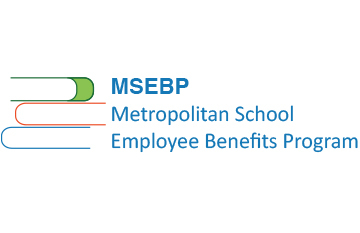 Co-sponsored by Illinois ASBO, the Illinois Association of School Administrators (IASA), and the Illinois Association of School Boards (IASB), The MSEBP provides comprehensive employee benefits school districts in Cook, DuPage, Kane, Kendall, Lake, McHenry and Will counties. 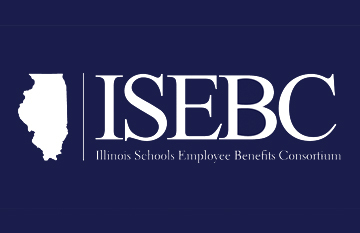 With Mesirow Financial as the employee benefits broker, the MSEBP offers a customized employee benefits programs specific to IASA, IASB and Illinois ASBO members in this area. Solicited or brought to Illinois ASBO by outside partners, these programs provide discounts, offers or services to you as an Illinois ASBO member benefit. Learn more about how to become an affinity program. 5Sight combines powerful data mining tools and interactive visuals to fast-track discovery and analysis. Key decision makers can use 5Sight to quickly develop financial strategies and action plans. 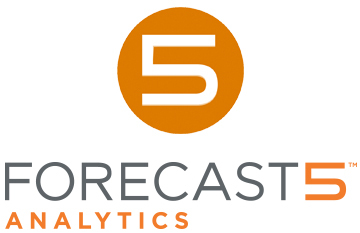 5Sight Analyze allows users to view, explore, and get behind the details of the data. Our engineering and analytics team has cleansed and optimized the data to enable ultra-fast queries of very large data sets. Switch over existing AT&T local services and apply the new rates with no physical change. Receive the same rate as all other members, no matter the size of the institution. Enjoy consolidated and customized billing, including online billing and records. 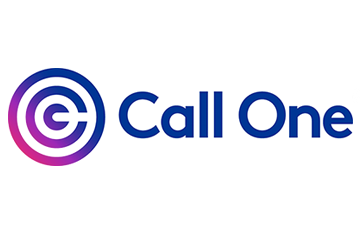 Consult with Call One to keep up with new technologies and services. Shaping the future of procurement through power, access and trust. OMNIA Partners is the largest and most experienced purchasing organization for public and private sector procurement. Our immense purchasing power and world-class suppliers have produced an extensive portfolio of procurement solutions and partnerships, making OMNIA Partners the most valued and trusted resource for organizations nationwide.